No fancy product, Virgin Organic Coconut Oil, for a Skin GLOW! Really? Maybe I am totally late with this, but as they say…better late than never! The first time I heard about Organic Virgin Coconut Oil was here in America. Speaking to a Connecticut friend of mine, the other day, we were talking about this big obsession running around with this product and how everyone is swearing by this stuff for just about everything. I had not heard of this before but I had to try it. Few weeks after, here is my review. So what is this Coconut Oil? Cold pressed from coconuts, it has been used for many years, specially in tropical islands. It has several different uses: great for cooking, baking, oil pulling…and the last use that would come to my mind is……hair and skin care. Really? Rubbing all that oily thing in my face? Ok, bla bla bla, straight to the point. I have tried it myself, however, I must say I was a bit skeptical at first, so I rubbed it into my husband’s face first, haha. I do have to admit it stays a bit oily at first but your skin will rapidly absorb it. I am loving it. I use it as a night moisturizer, instead of my night cream. I put a pea size of product (you do not want to overdo it) on my hand (the oil will be hard if you live in a cold place), I rub it in my hands and I put it all over my face and neck. 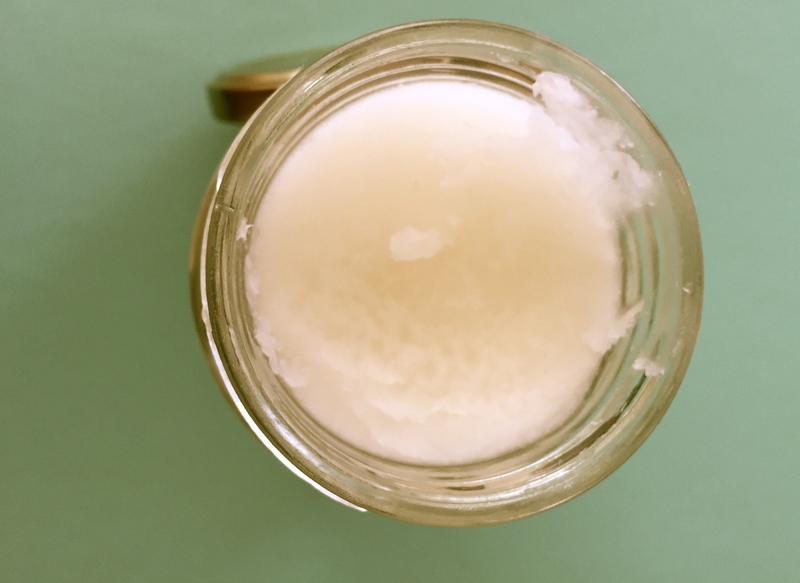 I live in a very dry place, now during the winter, and this coconut oil keeps my skin hydrated the whole night (which is not easy). – AND it’s organic!! No GMO, no nasties at all!! Isn’t this a yummy product? What do you think? Have you ever tried it? Totally worth it to give it a try. If you do not like it you can always store it in your kitchen and use it for cooking. Just remember, always buy it virgin and organic. Want to try it in your hair? : Heat a spoonful of the oil and let stand in your hair for 10 minutes. See what happens..
Stay tuned and keep the glooow….glow going! Tags: amazon, Beauty, beauty glow, Coconut virgin oil, organic, spiral. Bookmark the permalink.